Jupiter is measured as natural benefactor. It is linked with Finance among other things. 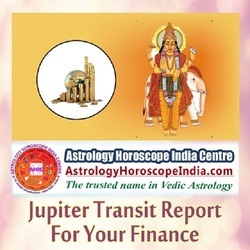 Viewing this transit of Jupiter carries importance for your Finance. A favorable transit of Jupiter can lift fortunes for you. Being in a strong financial position has its own advantages.